Below are the two thesis projects that I completed during my senior year at Auburn University. 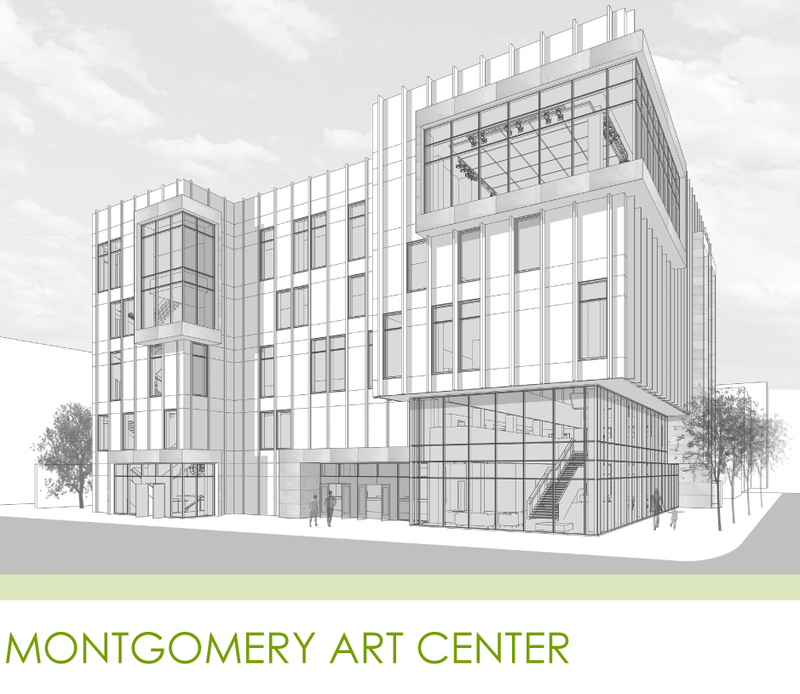 The Montgomery Art Center is the thesis for the Architecture Program. It began August 2015 and is still in progress. 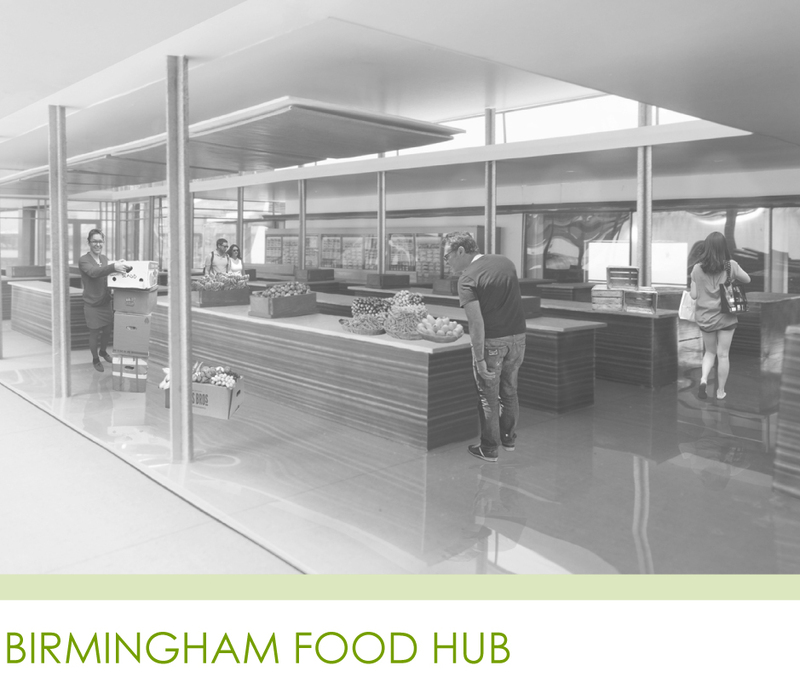 The Birmingham Food Hub is the thesis for the Interior Architecture Program and was completed during the summer of 2015.